Let me share with you how Chiropractic Treatment & Therapy helps eliminate Back Pain. Chiropractic treatment prevents back pain from becoming a permanent problem that could bother you on and off for the rest of your life. 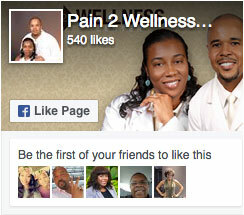 Drs Carhee own Pain 2 Wellness Chiropractic Center located on Cascade Road (SW Atlanta) in the City of South Fulton. At Pain 2 Wellness Center our doctors specialize in the treatment of Back Pain. Chiropractic Physical Medicine aligns the vertebrae and stretches tighten functional repair tissue before it heals wrong and develops into restrictive non-functional scar tissue. This non-functional scar tissue tangles (pinch) nerves which cause pain when the joint is moved. The Chiropractic adjustment realigns the joints and stretches the non-functional scar tissue. As a result, this tissue lines up along the movement patterns of the joint and is transformed into functional repair tissue. If left untreated this scar tissue could result in the permanent problem of back pain for the rest of your life. If you or some you know, like or Love is experiencing Back Pain. & Make an Appointment Today! 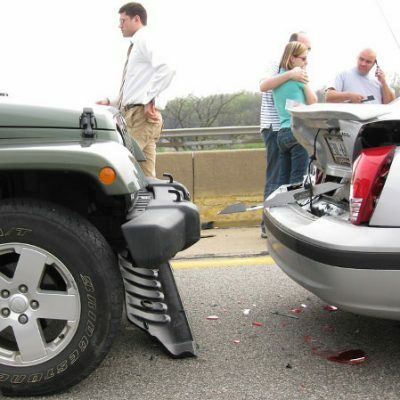 At Pain 2 Wellness Chiropractic Center, our chiropractor specializes in love and evidence-based chiropractic care for Auto Accident Injuries, Neck Pain, Back Pain, and Extremity Injuries, Now Serving the Atlanta City of South Fulton Area – 30331 & 30214. We take care of the bones, nerves, muscles and connective tissues that makeup about 60% of your body. All of the joints in your body are part of this musculoskeletal system which protects the nervous system. The nervous system controls and coordinates every cell, tissue, and organ in your body and its optimal function is necessary for overall good health and well-being. We help you achieve whole body wellness.